Great 4plex in Cave Junction. This property is well maintained and consists of 2 duplexes. The property is all level and lots of room for additional parking. 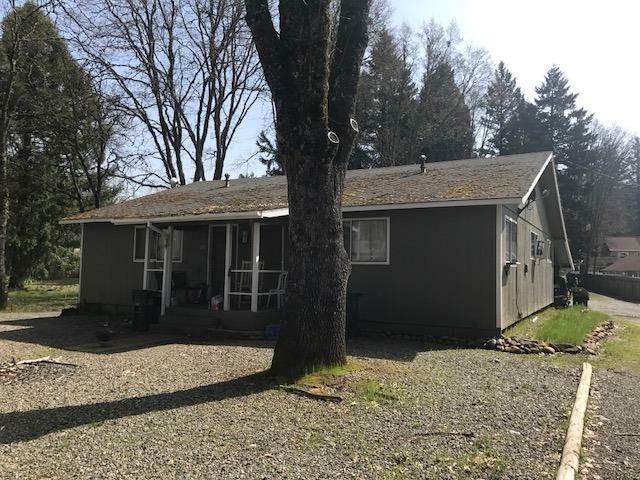 Each unit features 2 bedrooms, 2 baths, and approx 818sf each, carport, washer/dryer hookups, electric BB heat, thermal pane windows, refrigerator, cooktop. The front unit has tile countertops, and approx 334sf basement. The back unit has a fenced backyard. All information is deemed accurate, but not verified and is subject to change. Directions: Take Hwy 199 to Cave Junction, L on N River Rd, R on N Junction.